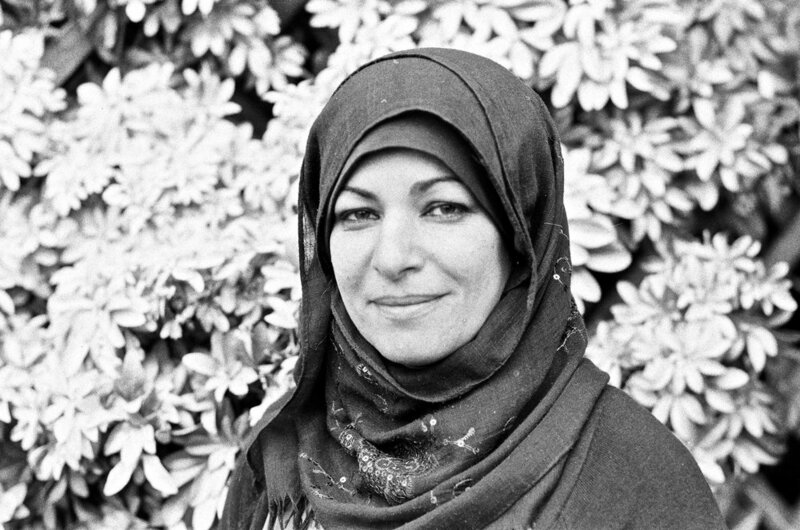 Around a decade ago, Lubna left Iraq with her husband to come to England in search of work and security. She has not seen her mother or her siblings since she left Iraq. Imagine leaving your whole family behind. This was Lubna’s reality. This all changed, though, when she start going to Refugee Resource. Through the charity, she learnt to speak English. 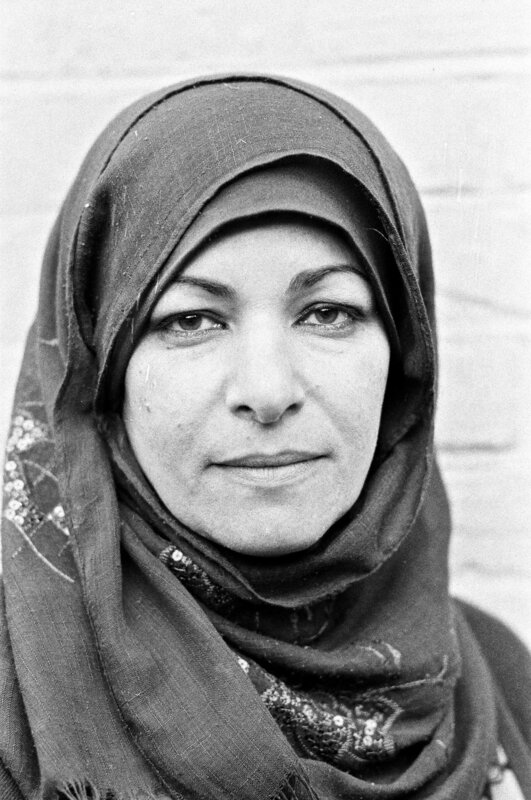 She made friends, and built up a strong support network of fellow refugees and charity workers. In her words, “Refugee Resource is my family now.” It provided her with a network of friends in a time when she had no one. Now, when she hears of other Iraqis coming to Oxford, she tells them they must come with her to Refugee Resource, to learn English, and to meet her friends. Refugee Resource is her family now. She has a place to joke, to chat, to enjoy being and living in England, not just surviving. As I said goodbye to Lubna, she told me that the charity “has helped her to continue in this life.” Seeing her joking and gossiping with her friends there, it struck me how true those words were. In a time of such opposition and anger towards refugees and asylum seekers, charities like Refugee Resource stand out as a beacon of light for women like Lubna. She may have been born in Iraq, but she has just the same right to laugh, to smile, to joke and to enjoy life as anyone else, and this charity provides her with that. This Oxfordshire-based charity aims to relieve distress and improve well-being, facilitating the integration of refugees, asylum seekers and vulnerable migrants by providing psychological, social and practical support. To enquire about volunteering with Refugee Resource, pleasefill out the form below.